 Log In needed WANTED used and blown up Stihl and Husqvarna chainsaws and parts. 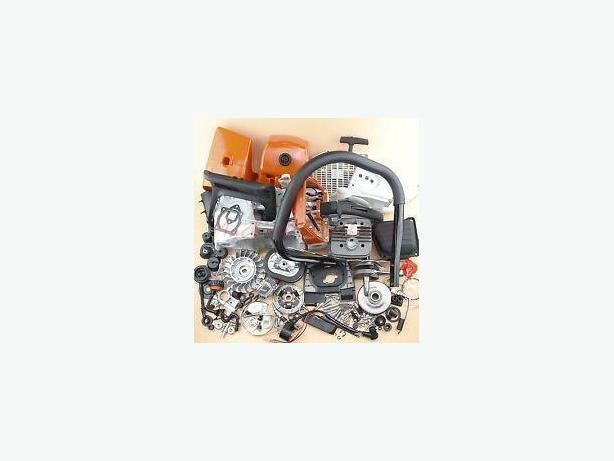 WANTED ::: Husqvarna and Stihl chainsaws and parts, running or not.Will look at most Stihl and Husky models especially Husqvarna 2100, 288, 394/395 and Stihl 046, 066/ 660 084/088 Will pay cash. Top $$ paid for these saws and parts.